The Focus has a lot to offer. Yes, it's a great drive - responsive and fun. 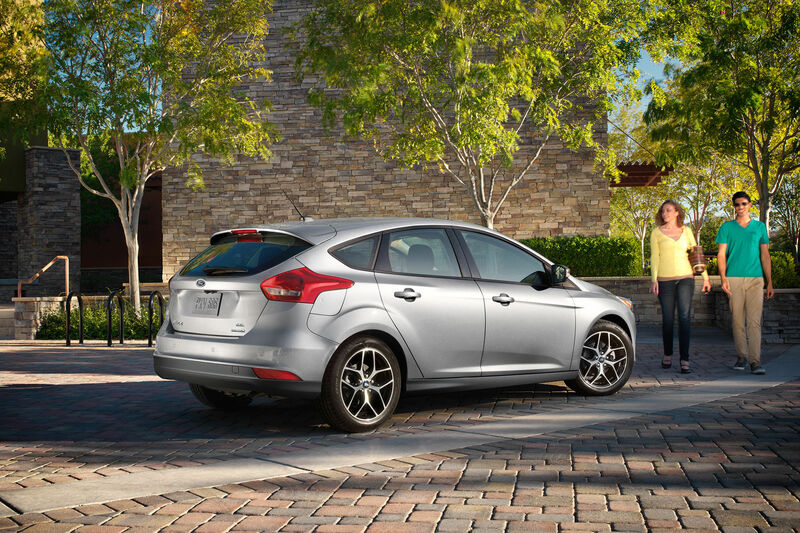 But it's also the most equipped Focus to date, with features that deliver more by design. Available active park assist provides you with hands-free parallel parking, while smart additions like SYNC® 3 27, our next-generation of voice-activated technology, keeps you connected. Not to mention Rearview Camera and MyKey® come standard. With features like these, it's more than a whole lot of fun. Available voice-activated SYNC® technology helps keep you connected, all while keeping your eyes on the road and your hands on the wheel. Explore the two SYNC versions offered and discover which one is right for you. 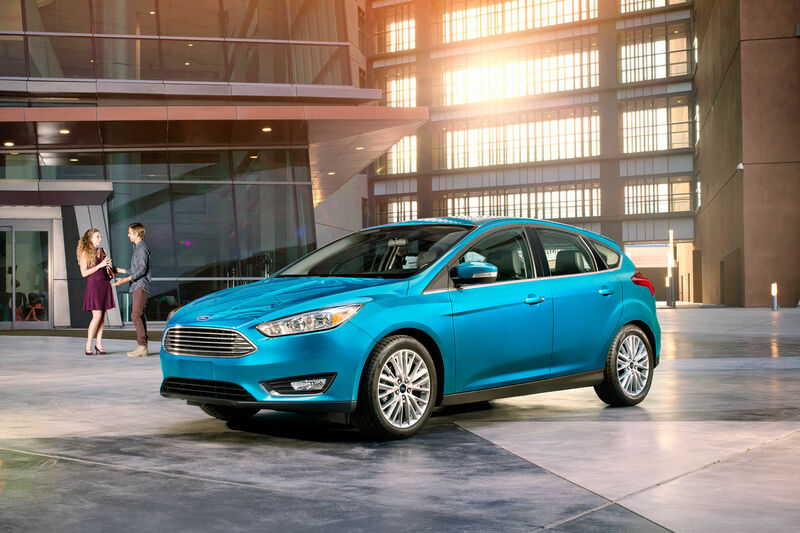 The 2016 Focus* was among the 48 vehicles, across 13 classes of automobiles, to be named a Consumers Digest Best Buy** recommendation for the 2016 model year. And, the 2016 Focus ST won Kelley Blue Book's kbb.com 5-Year Cost to Own Award,† beating the competition with lower depreciation value and insurance costs. The award recognizes the lowest estimated out-of-pocket expense drivers are likely to incur beyond the initial vehicle purchase price.